Jan Marini Skin Care Management System Normal/Combination Skin Starter Kit is a revolutionary system that utilizes synergistic layered technology to comprehensively address all the skin’s needs for measurable improvement in the appearance of common skin conditions such as fine lines and wrinkles, acne, rosacea, and skin discoloration. 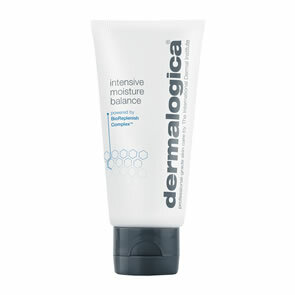 Bioglycolic Face Cleanser (89ml) This popular daily cleanser gently cleans and exfoliates the skin. C-ESTA Serum (15ml) Lift, firm and tighten the appearance of facial contours with this exceptional, antioxidant cocktail featuring Vitamin C and DMAE for powerful free-radical protection. 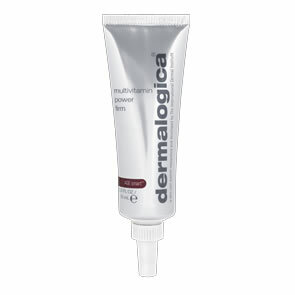 Bioclear Face Lotion (15ml) Is a powerful combination of glycolic, salicylic and azelaic acid that provides a broad-range of benefits for dramatically smoother, clearer, more luminous looking skin. Transformation Face Cream (14g) Is an advanced formula with peptides and antioxidants for intense hydration to help reduce the appearance of aging and damaged skin. Antioxidant Daily Face Protectant SPF 33 (57g) Combines water-resistant, broad-spectrum UVA and UVB protection with oil control and advanced hydration for the skin. Please check each product for any contraindications.